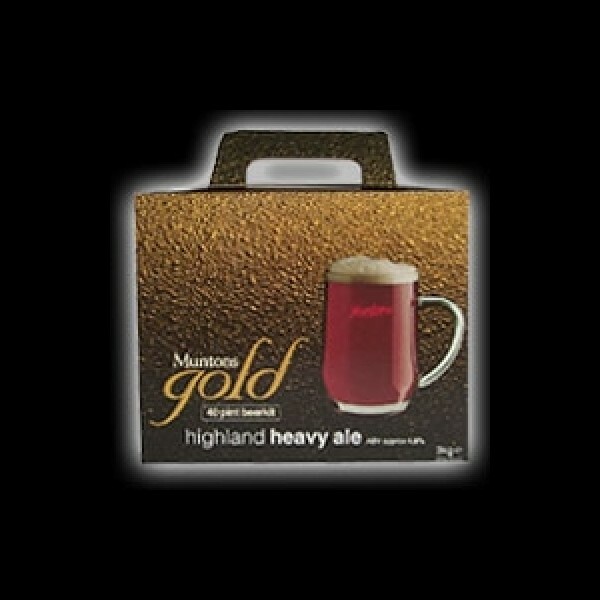 In the Highlands of Scotland, centuries ago, small breweries began producing rich, dark, hoppy ales know locally as "Heavy". In addition "Light" beers were also brewed, known south of the border as Milds, but it was a pint of "Heavy" which typified the highlanders' preference. You can now recapture this distinctive rich bitter flavour, with its dark, malty brew, balanced by a generous helping of hops. 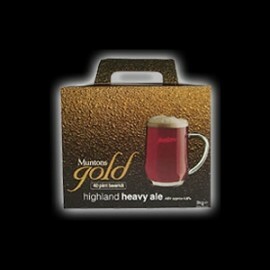 To enjoy Highland Heavy Ale at its best it should be served at cellar temperature.